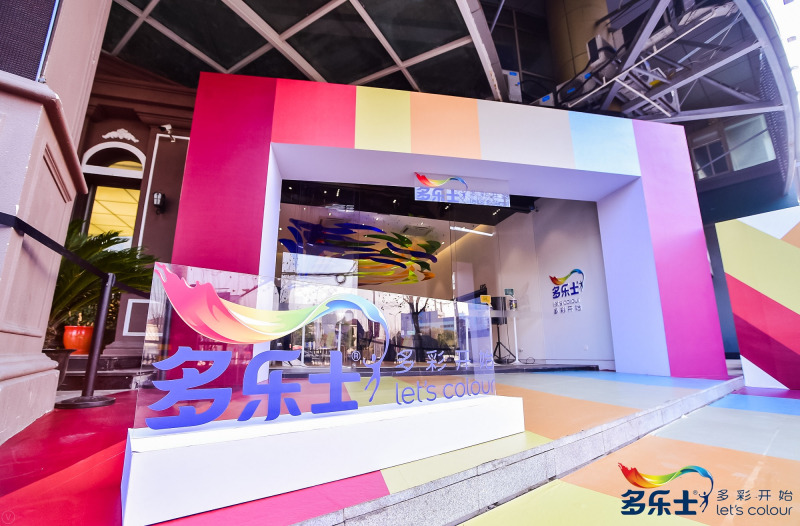 The first of its kind in China, the store makes use of online and offline tools to create a “one-stop immersive experience”; showcasing more than 200 colours from the Dulux range, as well as samples of paint textures and patterns. Experts will be on hand to offer advice and and real-time demonstrations of customsed designs and colours chosen by customers via apps and in-store virtual reality devices. To help inspire customers when re-decorating, the store also highlights Dulux's professional renewal services and the effect of soft furnishing materials, such as curtains and wallpapers. Other features include an artistic installation and display showing the evolution of the Colour of the Year. In 2018, Akzo Nobel enhanced its stores network by acquiring Whites Trade Paints, Cambrian Decorators Supplies (C.D.S.) Limited and Trade Paints; all based in the UK. Further improving the service and support offered to its customers, there are now 219 Dulux Decorator Centres in the UK.